For trekking in Canada, this smart and compact bag is genuinely innovative: what you buy isn't one bag but three - to sleep in someone's home, or to camp down in a valley or up on a pass. The ACTIVE 0° 3in1 is unusual as it can be used in three configurations: inner bag only (10°C), outer layer only (5°C) or both (0°C), for three kinds of sleeping comfort. This sleeping bag is 100% PFC-free. For trekking in Canada, this smart and compact bag is genuinely innovative: what you buy isn't one bag but three - to sleep in someone's home, or to camp down in a valley or up on a pass. The ACTIVE 0° 3in1 is unusual as it can be used in three configurations: inner bag only (10°C), outer layer only (5°C) or both (0°C), for three kinds of sleeping comfort. This sleeping bag is 100% PFC-free. Now there's no need to juggle between bags with different insulation ratings, with the ACTIVE 0 ° 3IN1 sleeping bag. Designed to let you bivouac comfortably in the 0-5°C temperature range, it can also be used in warmer environments: sleep with just the outer layer between 5-10°C, or in the inner bag if it's 10°C or more. Water repellent and very comfortable thanks to its TECHNOWARM® fill and anatomic space for the feet, it also features an anti-cold flap which blocks air incursion through the zipped closure. 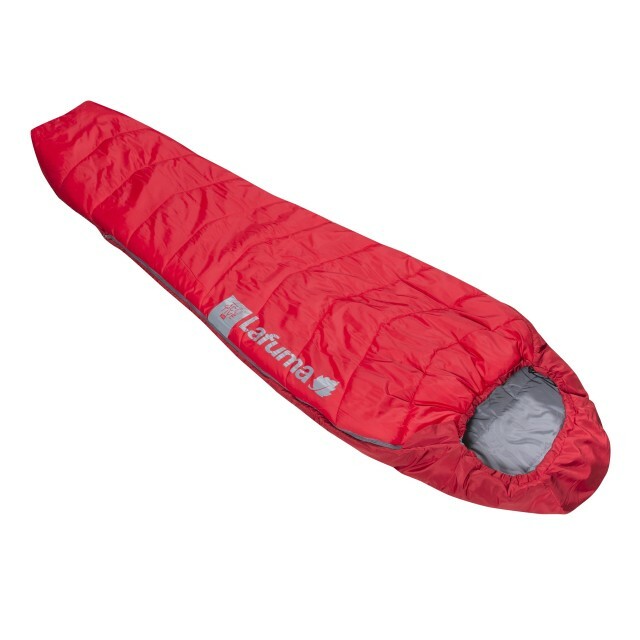 Sleeping bags must be machine washed at 30°C and dried in a well-ventilated area. Use a mild detergent and turn your garment inside out. 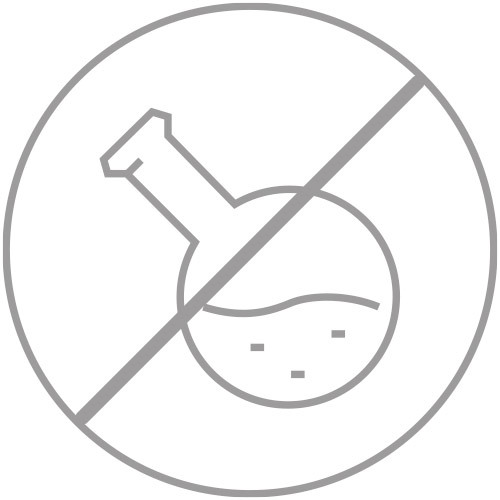 To ensure an optimal wash with no product deterioration, use the slowest spin setting. Also close velcro tabs, snaps and zips, and untie elastic drawcords before placing your garment in the machine. To stop the insulation in your sleeping bag from sticking together, we advise you to put two tennis balls in the drum of the tumble dryer before running it at low temperature. It may take several cycles to fully dry your bag. Select the delicate cycle of the tumble dryer. Available in left and right zipped versions to allow easy assembly of both bags. Prevents cold air entering via the zip.